American Charity Organization Moldova World Children's Fund, which collects funds for children in our country, has turned 20 years old. 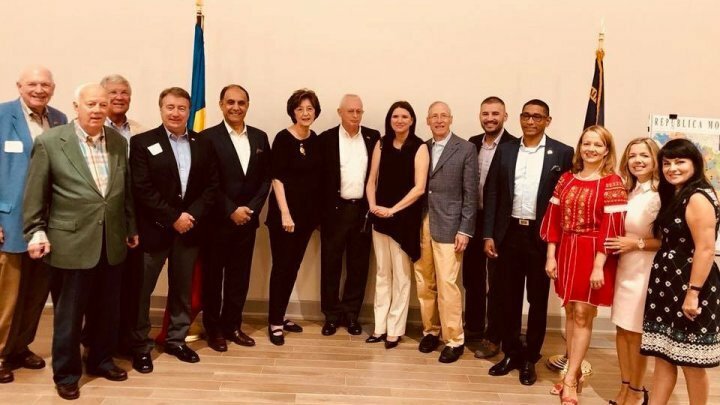 On this occasion, a reception was organized with over one hundred people, including the Ambassador of the Republic of Moldova to the United States, Cristina Balan, and North Carolina State Secretary Elaine Marshall. During the event, Balan appreciated the activity of the organization and thanked all those present for their contribution to the realization of charity projects in the Republic of Moldova. Until now, thanks to this charity, schools, kindergartens, hospitals have been repaired and medical assistance provided to children with special needs.